Is digitisation the only way for business transformation? How can SMEs adopt a more integrated approach in adapting business for the new economy? Co-founders from spaceSense.co believe that SMEs deserve good access to Office Rental market information and expertise to support their business for growth, be it attracting more clients, retaining or attracting talents. We find out more from them. 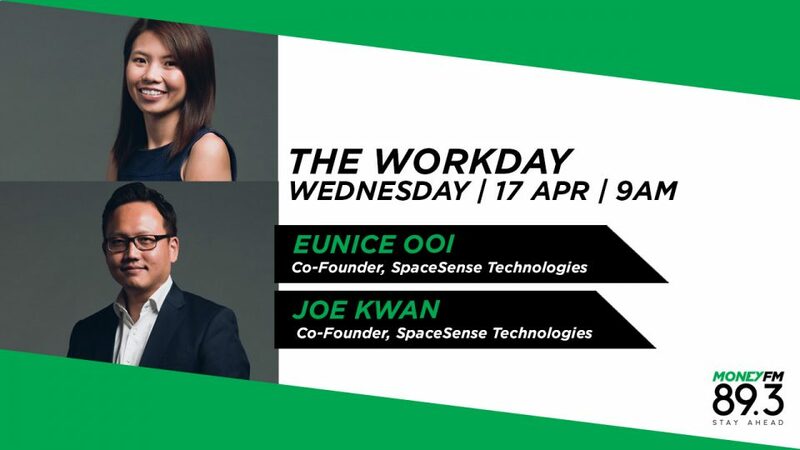 They are Eunice Ooi Yuxin, Co-founder (Tech) and Joe Kwan, Co-founder (Strategy).